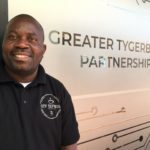 Greater Tygerberg Partnership CEO Warren Hewitt recaps on achievements of 2018. Bellville is an exciting place to be working, living and playing in. As the year approaches the close, we are looking back on a significant year for the GTP while looking forward to an exciting year ahead in 2019. There have been several promising developments over the past year. Perhaps the most important and significant is the City of Cape Town’s confirmation of funding for the GTP for the next three years. This funding confirmation not only provides a solid financial foundation. It is also an endorsement that our partners recognise the impact of the work we do. Bellville and, by extension, the Greater Tygerberg region, is an important economic node that lies at the heart of the Cape Town metropole. Securing its future as a successful urban centre is to secure the future expansion and growth of the city as a whole. During this year, the GTP identified the Bellville CBD as a key focus area. Highly connected, with a good existing infrastructure supported by several long-standing, committed institutional and corporate tenants, the Bellville CBD has the potential to flourish and thrive as a vibrant, inclusive African city. It is the economic engine of Cape Town’s northern suburbs, which needs to be ignited once again. to facilitate that urban transition. During the year, we began to create good momentum that will support us in doing so. We’ve devised various projects and have been cultivating strategically important relationships that will enable us to achieve those goals. Urban transitions do not happen overnight. They need to be nurtured and choreographed. Like a complex puzzle, there are various pieces that need to be identified, matched and moved around until they’re finally embedded in the right place. The City of Cape Town’s upgrade of Elizabeth Park, and the upcoming Kruskal Avenue redevelopment. The growing recognition of Bellville as a student accommodation hub. 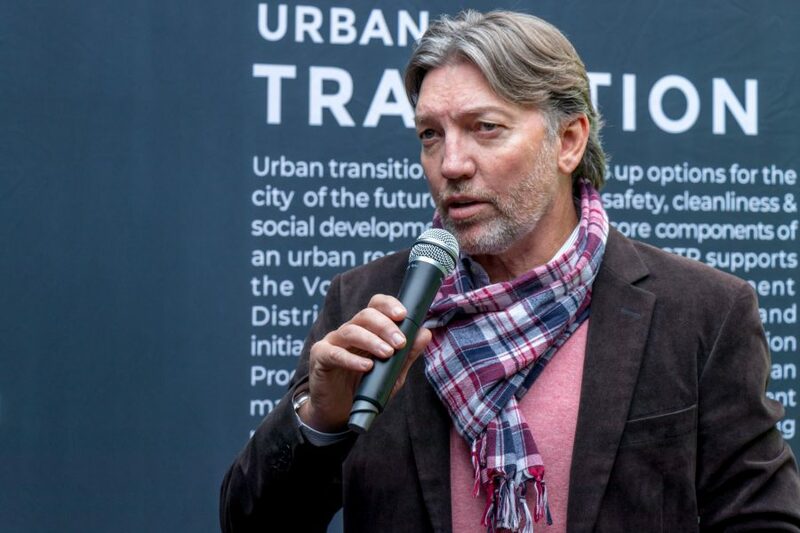 These amongst other interventions, are indicators of a new drive to maximise what already exists in Bellville in addition to surfacing new opportunities. We want to stimulate what I call intelligent densification, where we can amplify the best of what we have. Our multiculturalism is a strength to be celebrated. If well managed, the transport infrastructure has significant potential. Extensive coverage of the medical and education sectors create centres of excellence. Bellville is an active commercial centre that attracts over 300 000 commuters every day. Alongside that is a need to improve and introduce what is lacking. Like any jigsaw puzzle, every piece contributes to the creation of the complete picture. We need investors, entrepreneurs, funders, innovators and creators. People and organisations who share our vision as a living lab for tech innovation. Retailers seeking to attract a diverse and active consumer base. High-density employers needing to access an eager workforce. Developers who recognise the importance of providing affordable accommodation. There are many other large and small opportunities that are ripe for the taking. But, as I said at our conference in July: we have to work collectively to define the planning process. We’re calling on partners from the area and beyond who can assist us in nurturing new ideas and change-making projects. Bellville is an exciting space to be in. Let’s talk. Before I close, I would like to thank the board and my team for their collective support during the year. Their tireless work has buoyed me every day and motivates me to keep driving the transition to achieve the vision we all share.